A major new exhibition featuring the internationally important collections of Predynastic Egyptian and Nubian artefacts from the University’s Garstang Museum of Archaeology. Admission to all galleries, exhibitions and most activities is free. Enter the VG&M for the first time and you'll find a collection of art and objects so varied and exciting you'll wonder why you've never noticed us before amongst all the Liverpool museums. Witness nightmares in a bottle, a Victorian dental surgery, a fine art collection and an archaeological dig. We told you it was varied. 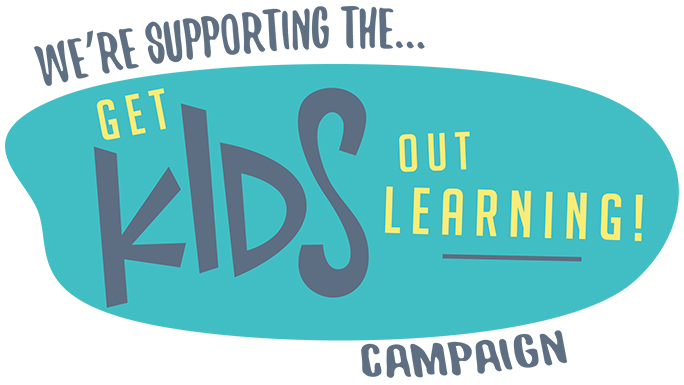 The VG&M have signed up to the Get Kids out and learning website. Developed by teachers, the website lists the best educational attractions across the country to take your little ones to. There are loads of free family exhibitions and events taking place here at the VG&M through out the year. Take a look at our family friendly events. Join our friendly and knowledgeable guides and find out more about the Victoria Buiding. 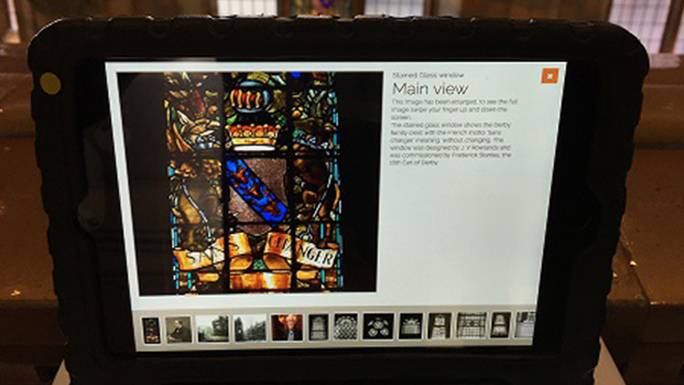 Learn all about our history and architecture and get a little introduction to the collections and exhibitions. 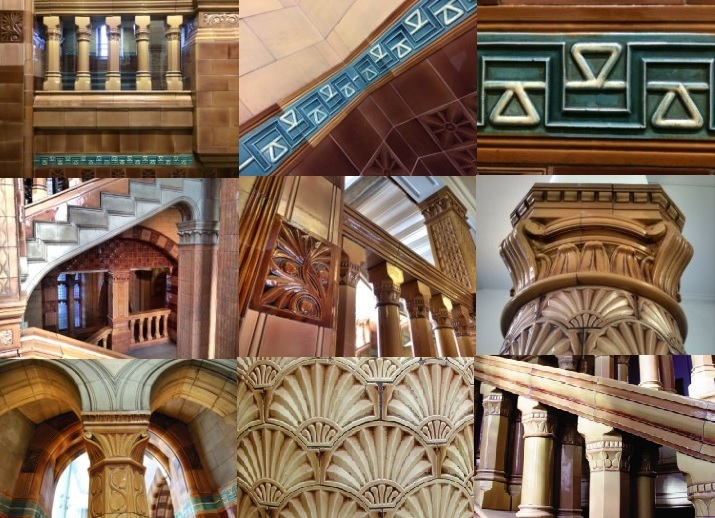 Our interactive tour app takes you on a journey of the Victoria Building. Learn all about the history of this fascinating building and uncover secrets from behind the scenes. Find out more or download the app.